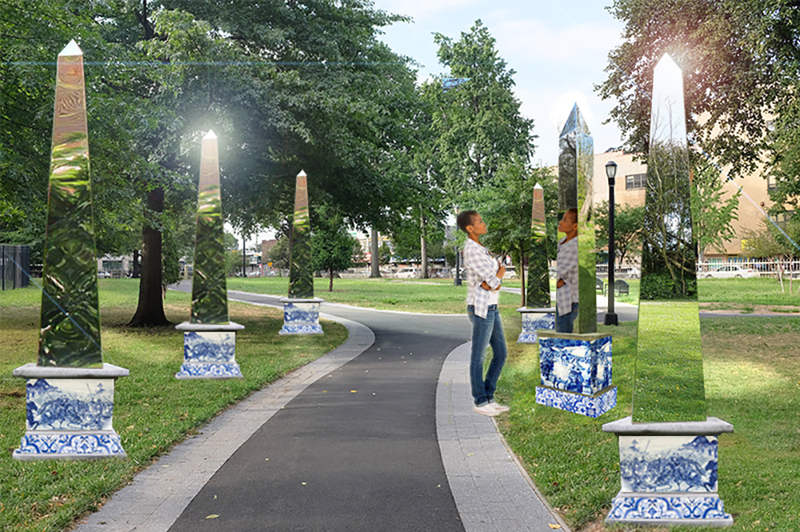 In June 2018, the Department of Parks & Recreation is launching its Art in the Parks: UNIQLO Park Expressions Grant initiative. 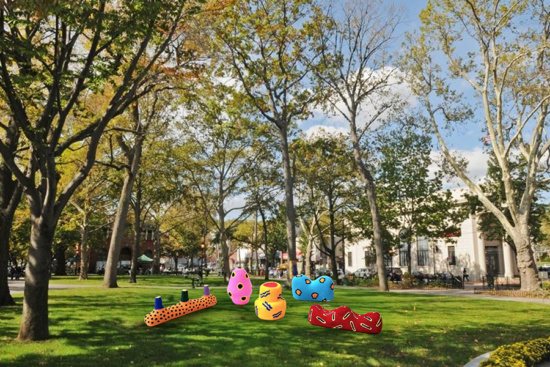 The initiative will deliver the work of ten emerging New York-based artists across ten city parks designated as in need of more cultural programming. 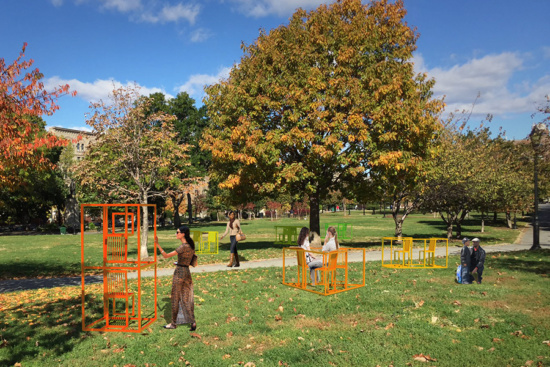 The artists were awarded their grants in February, and are tasked with temporarily transforming these parks into cultural destinations attracting residents from across the city. 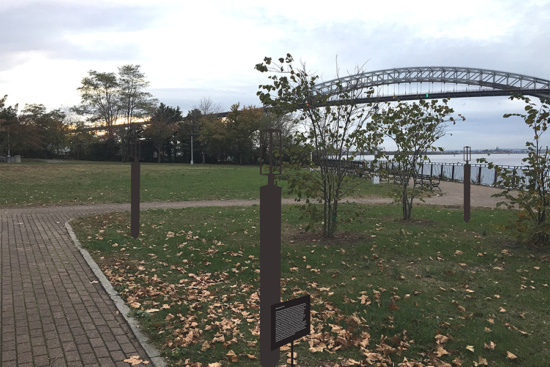 This is the second year of operation for the Park Expressions Grant, which in total has provided $200,000 in funding for the Arts in the Park program. 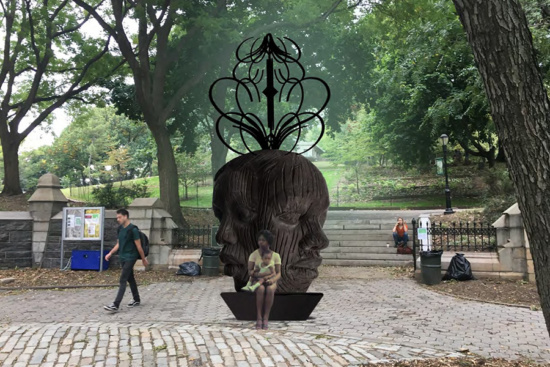 The initiative builds off of the NYC Parks’ longstanding Art in the Parks program that invests in the installation of temporary and permanent installations throughout the city’s public park system. Notable past installations of the decades-long initiative include the work of Christo and Jeanne-Claude, Robert Indiana and Tony Smith. 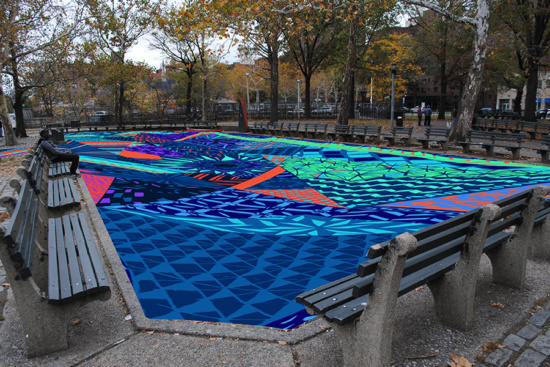 The locations of this year’s art installations are evenly distributed across the five boroughs, and are listed below. Located adjacent to the Bronx Supreme Courthouse, Sitting Together is an interactive and sculptural critique of the status quo of proceedings in courtroom cases. Sitting Together (Dionisio Cortes Ortega). I’m so Happy You’re Here will transport a gradient of interior parquet flooring patterns, with a broad color palette, to the public ream. I’m So Happy You’re Here (Cara Lynch). Tanda Francis’ Adorn Me questions the lack of African-American representations in American public space, and draws upon African sculptural tradition and Ife portraiture. 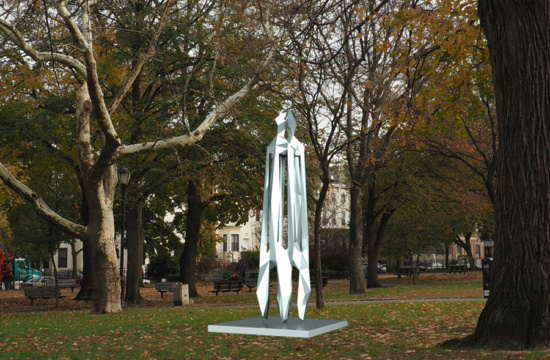 Visani’s (x)ofmanychildren utilizes 3-D modeling software and is inspired by West African figurative sculptures. 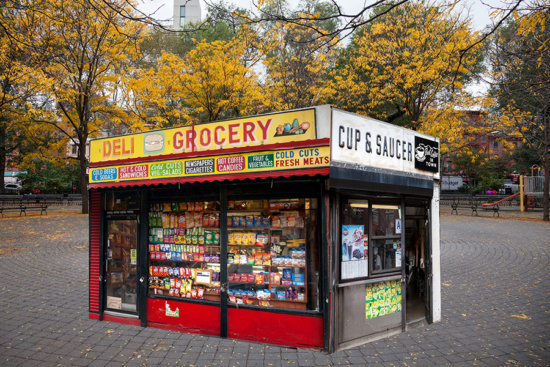 Mom-and-Pops of the L.E.S consists of four-life sized mom-and-pop businesses that have recently disappeared from the Lower East Side streetscape due to rising gentrification. I am here consists of folded and sewn orange industrial mesh depicting snapshots of Thomas Jefferson Park taken by Harumi Ori. 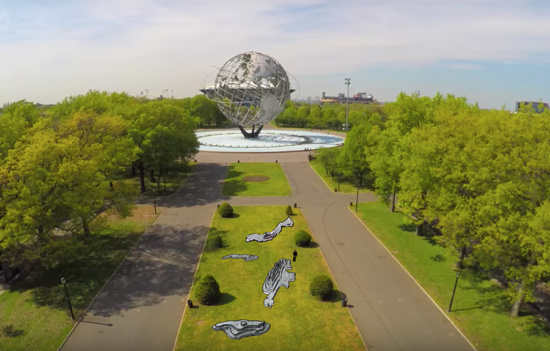 Landsberg recreates several islands from the adjacent Unisphere, which will form a publicly accessible archipelago representing the diversity of Queens. 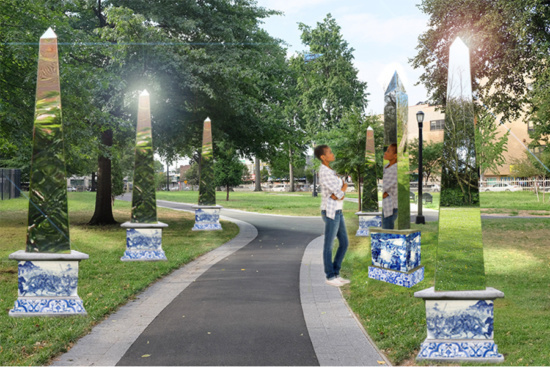 These mirrored obelisks will stand upon blue and white Dutch Delft photographic tiles which interact with Native American pattern work. The Pencil Museum is a collection of antique writing instruments, located on the former grounds of Johann Eberhard Faber’s Mansion. Faber was the owner of the Johann Eberhard Faber Pencil Factory, the first of its kind in America. Frezza & Chiao’s exhibit is a collection of playful forms meant for public interaction.